Dust off those far out platforms and enjoy this blast from the past! 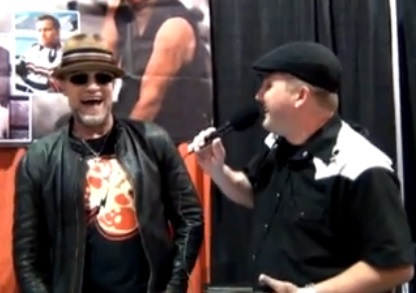 Grindhouse Guy at the 10th annual Rock and Shock horror convention! 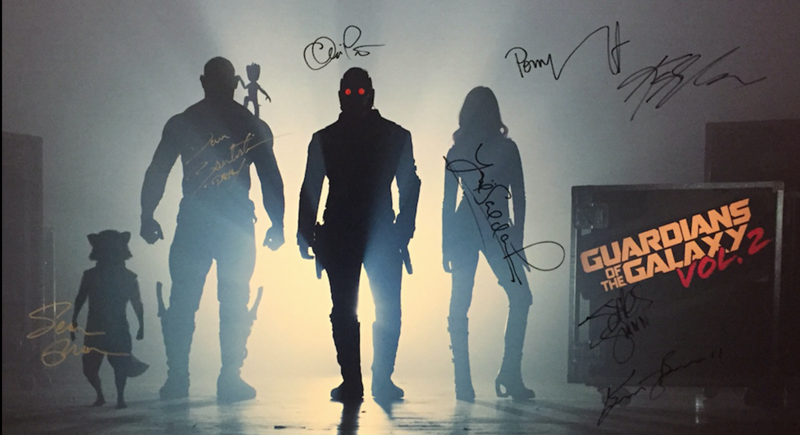 Rainforest Trust is joining forces with Guardians of the Galaxy director James Gunn to give movie fans the chance to win a poster signed by the cast.